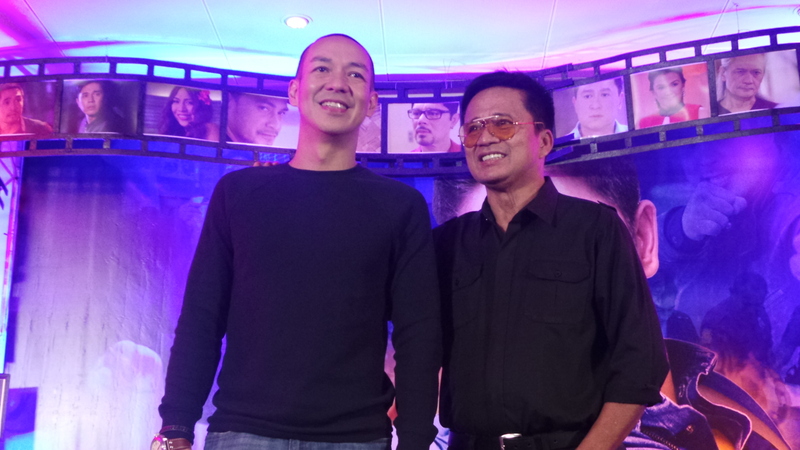 After being successful of being aired on television, FPJ’s Ang Probinsyano celebrates their first year as one of the undisputed series in primetime. 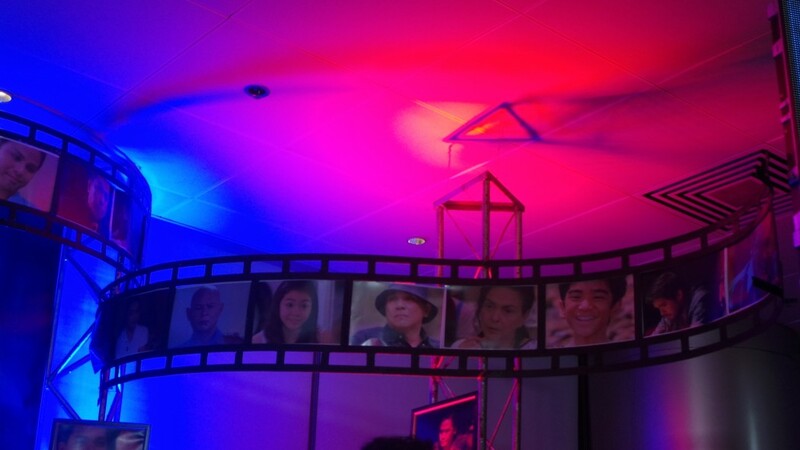 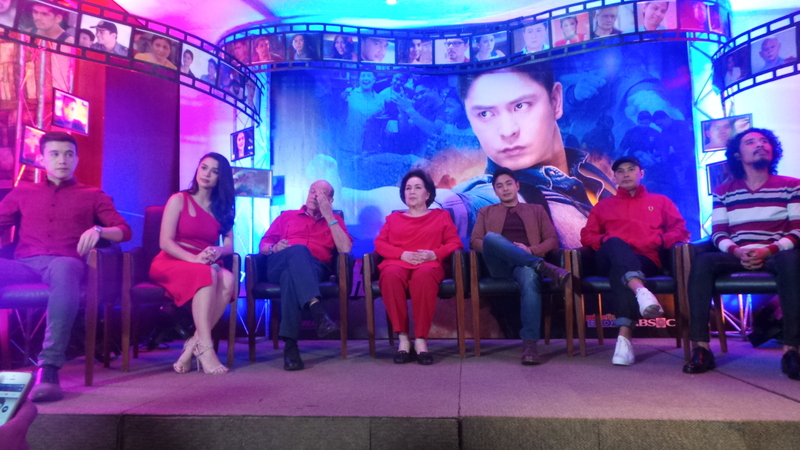 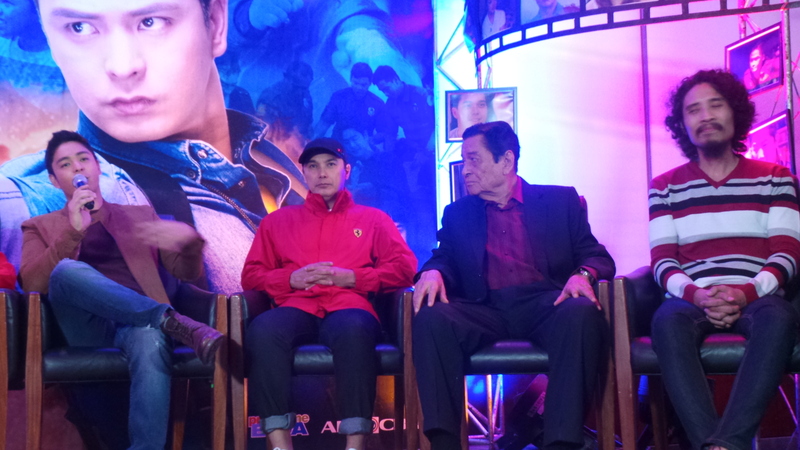 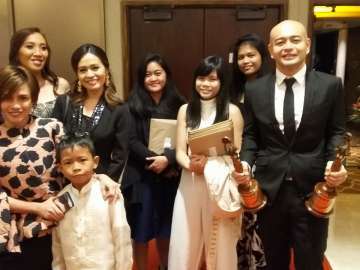 Coco Martin and her fellow cast are very happy that they have been an inspiration to many viewers. 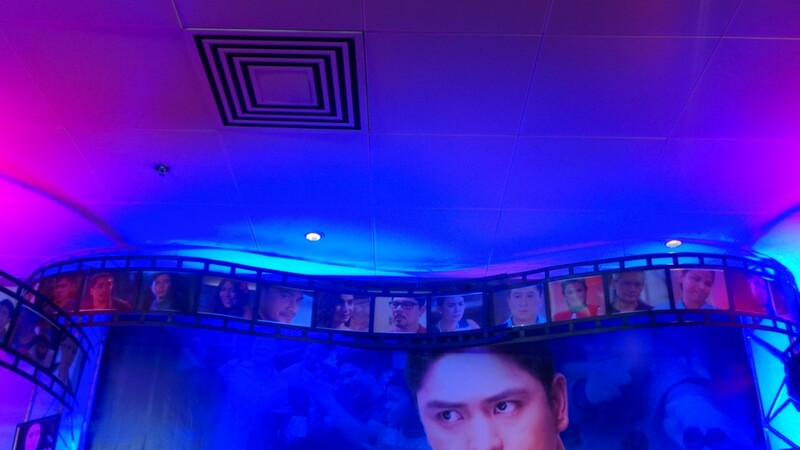 You may check this collage of their past guests on their show. 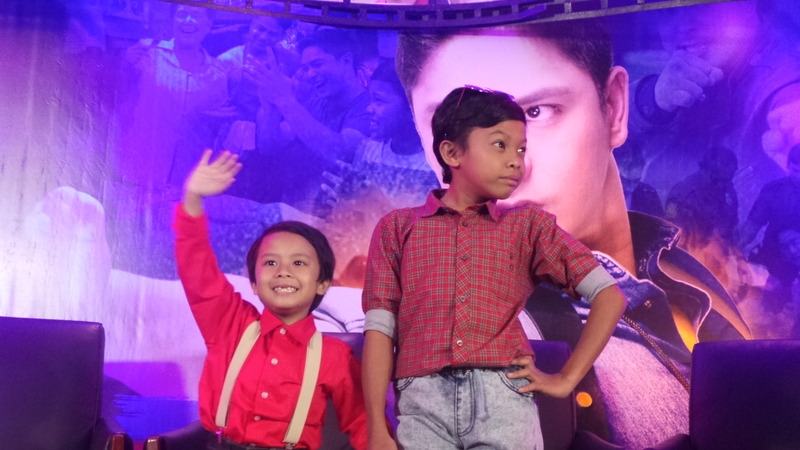 Leading the show are their creative and hardworking directors. 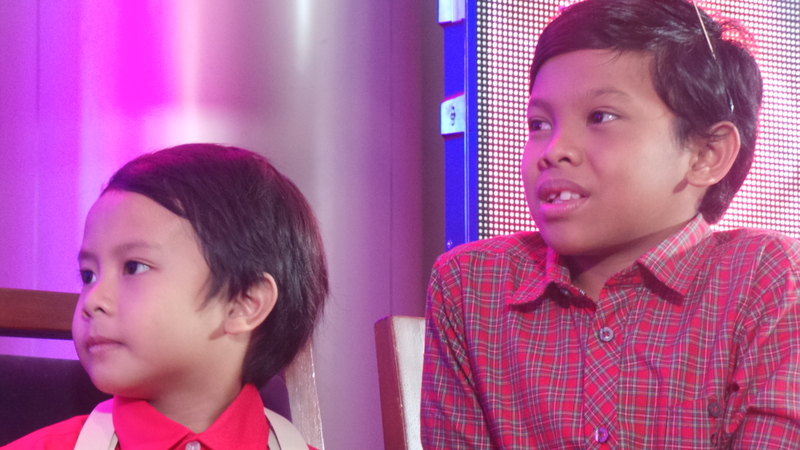 The kiddie-duo Onyok and Makmak make their own mark by being a good example to other children. 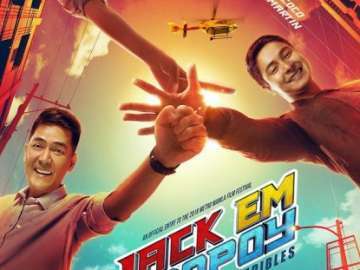 Pepe as Benny, the side-kick of Cardo is also one of the promising “pambansang sidekick” in his generation. 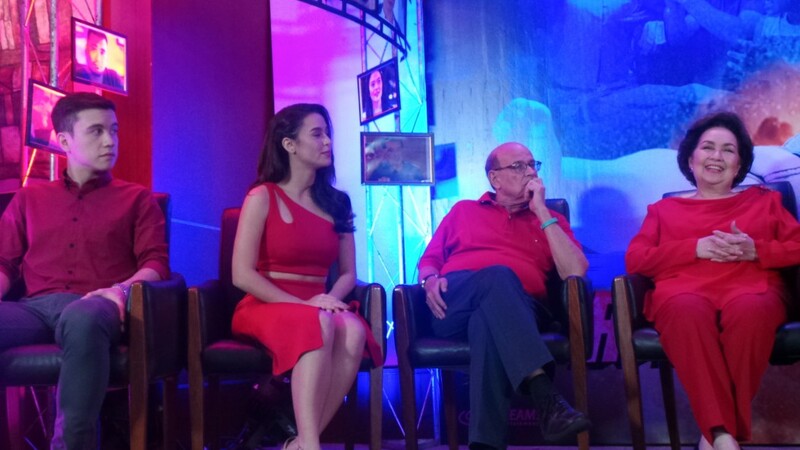 Yassi as Alyanna is a new member of the cast and doing a good portrayal on her role as a newscaster. 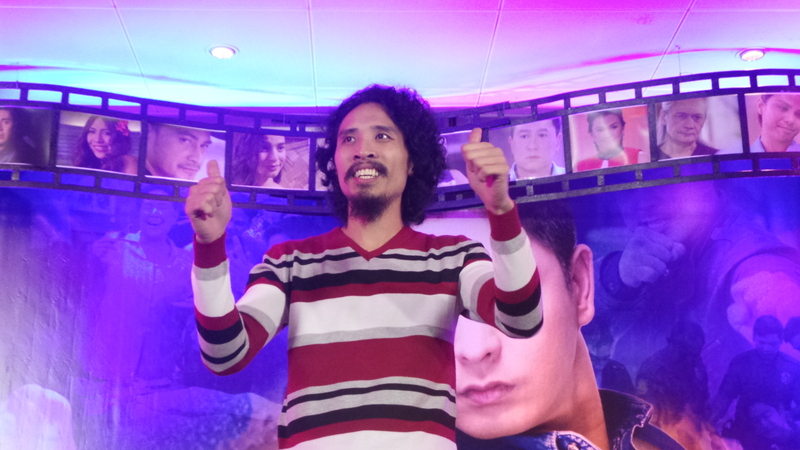 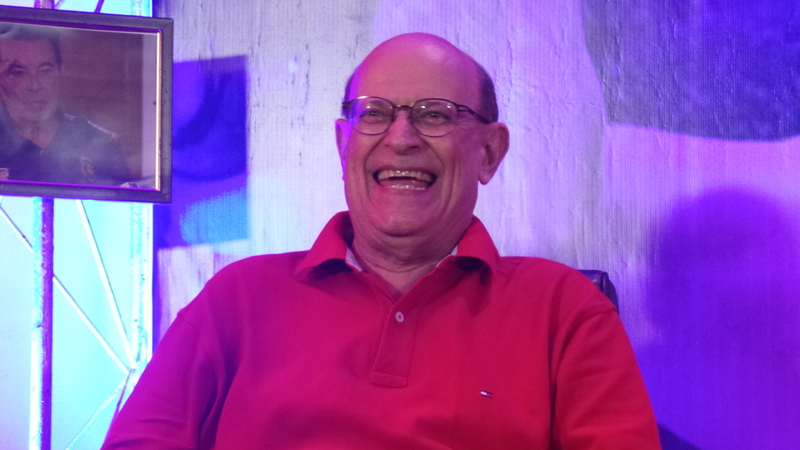 Albert as Tomas, the ultimate kontrabida smiling because he is very happy of the success of their show. 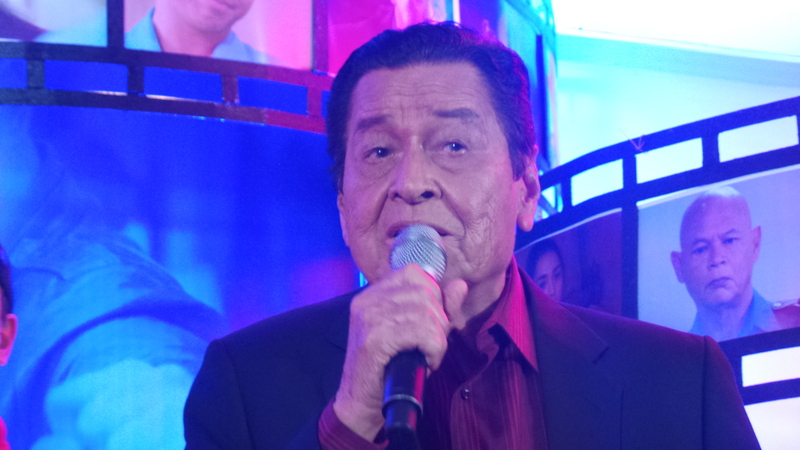 Jaime as Lolo Delfin, the lolo ng bayan because almost all his role were “lolo”. 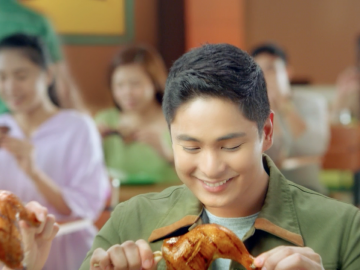 He is also a very caring lolo to everyone. 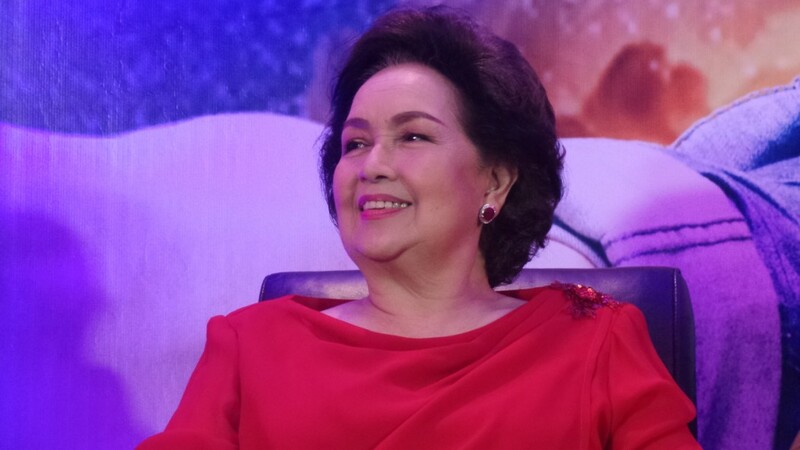 Susan as Lola Flora, the reason why this show started because she entrusted the FPJ’s films to ABS-CBN. 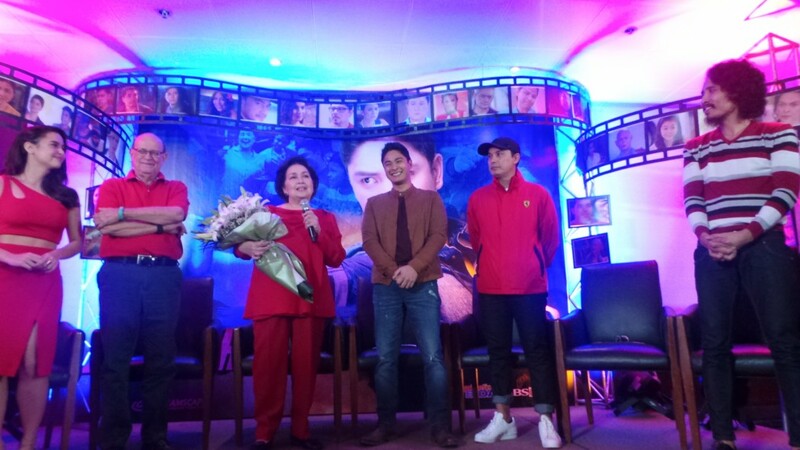 The very loving Lola Flora to everyone and best kapitana of her baranggay. 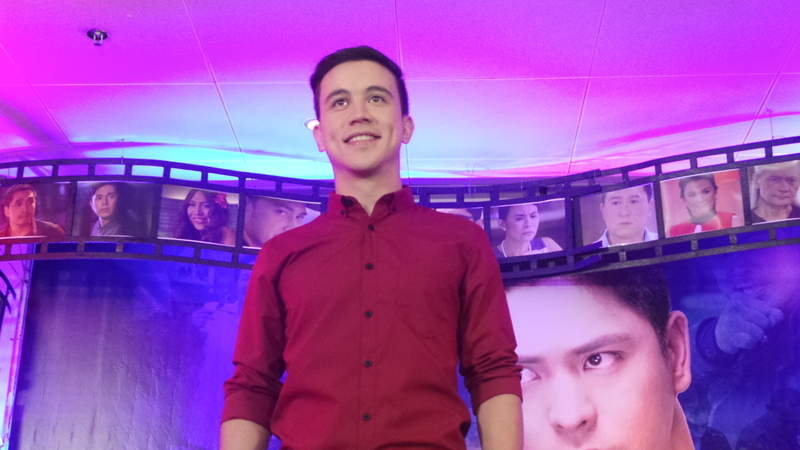 Arjo as Joaquin, the good and bad police because he protects their business as well as works for the CIDG. 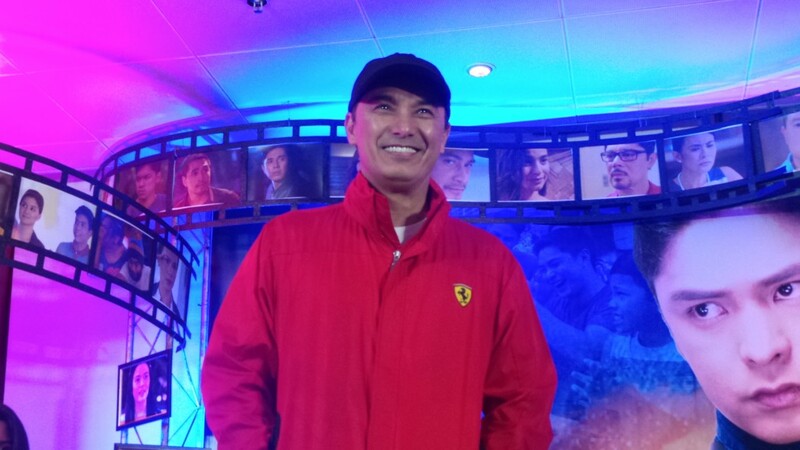 Eddie as Don Emilio, the head of the drug business syndicate and father of Verna. 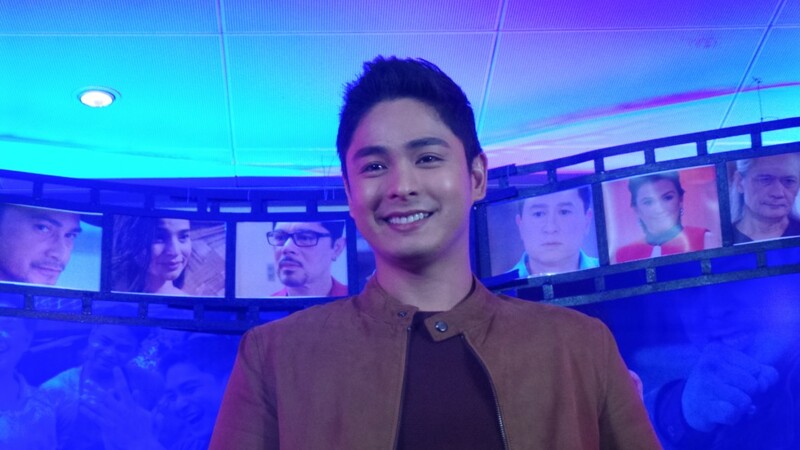 Coco as Cardo, the very reliable policeman and always fights the bad people for the common good. As it marks its first anniversary, big surprises await viewers as ABS-CBN’s brightest stars come together and thank fans for their unwavering support for the Kapamilya series live at the Araneta Colisuem on October 8 (Saturday). 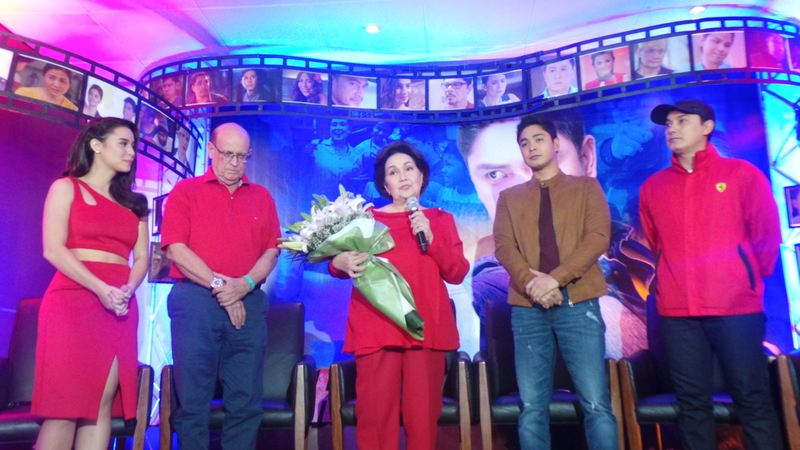 Witness the whole cast of “FPJ’s Ang Probinsyano” led by Coco Martin with Susan Roces, Maja Salvador, Arjo Atayde, Simon “Onyok” Pineda, McNeal “Awra” Briguela, John Prats, Yassi Pressman and Bela Padilla as they show their love for the program’s fans. 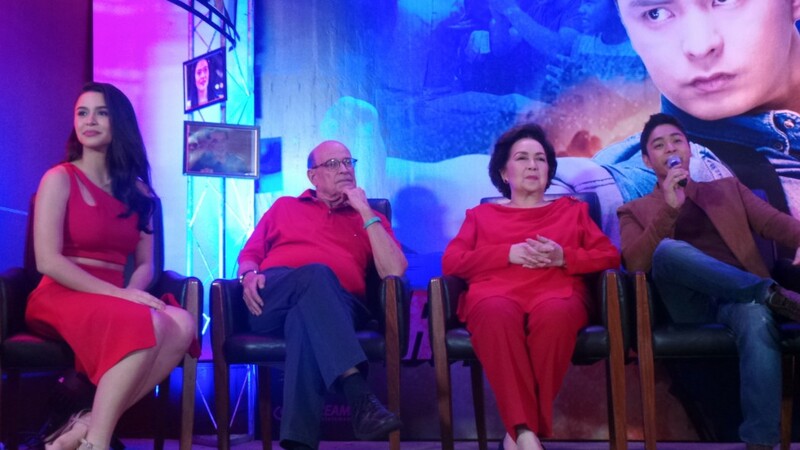 Joining them are Pepe Herrera, Agot Isidro, Albert Martinez, and Eddie Garcia. 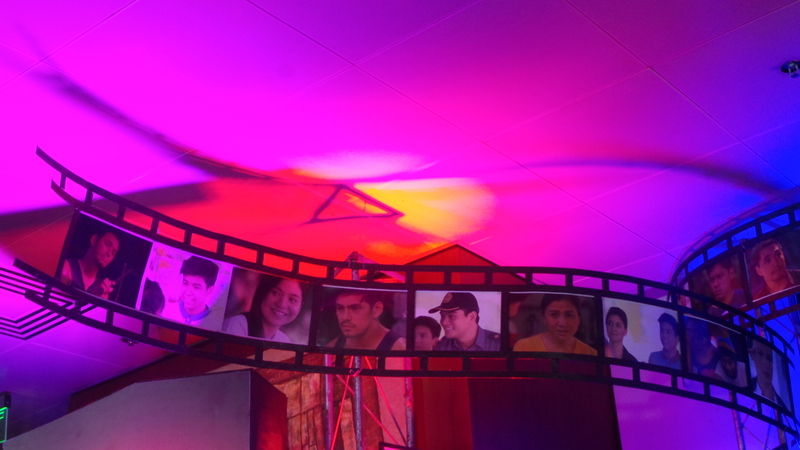 The biggest names in the industry will also be present to give thanks to supporters as loveteams James Reid and Nadine Lustre (JaDine), Elmo Magalona and Janella Salvador (ElNella), and McCoy De Leon and Elisse Joson (McLisse), with the country’s finest artists Gary Valenciano, Ogie Alcasid, Vina Morales, Ayen Laurel, and other “ASAP” singers give out spectacular performances. 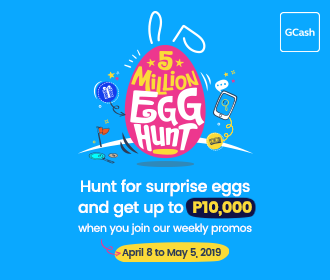 “It’s Showtime’s” Vice Ganda, Vhong Navarro, and all-male group Hashtags will also be there to serve up laughter and good vibes. 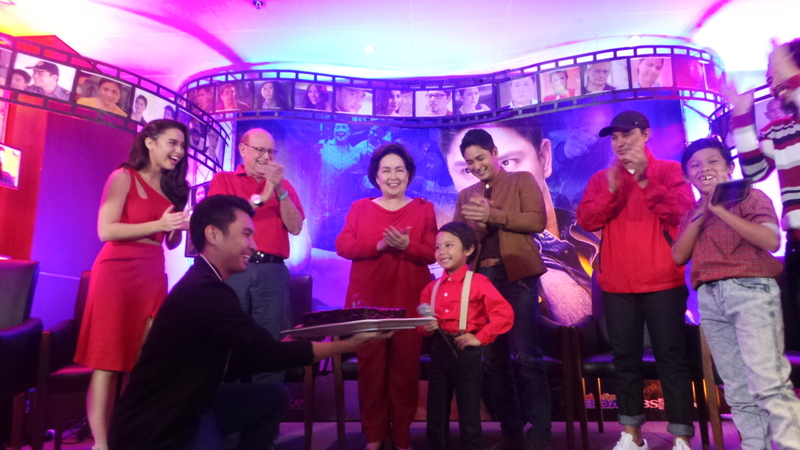 They also celebrated Simon (Onyok)’s 6th birthday and gave him a cake. 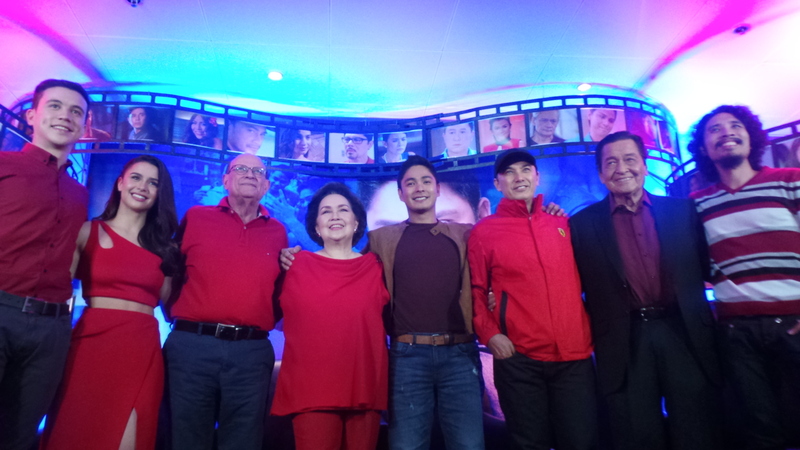 All star cast celebrate the anniversary by being present on their red outfits.